1800-Oils-R-Us Manufactures and Distributes Automotive, Commercial, and Industrial Lubricants. In the Automotive Product Category, an extensive line of Automotive Lubricants across all viscosities are inventoried. Synthetic Automotive Lubricants are included to accommodate the newer and more demanding specifications and maintenance requirements of today’s vehicles, fleets and equipment. To service a wide range of industries, including automotive dealers, wholesalers, repair, retail, manufacturing, fleet maintenance, and heavy industrial, we offer a very broad range of products. We have continually modified and expanded the product line to accommodate any changing needs of our customers. 1800-Oils-R-Us carries a complete line of Lubricants and Greases designed exclusively for industrial applications. They include Industrial Synthetic Lubricants for the most demanding applications. These products enable greater efficiency from sophisticated, sensitive, and high-tech computerized machinery that many companies operate today. A complete line of Automotive Greases to meet the most demanding heavy-duty applications is also stocked. Automotive Maintenance and Functional Operating Products such as Antifreeze and Automotive Aerosol Products are also part of a very extensive inventory. To round out the automotive category, many seasonally specific items such as Diesel Anti-Gel and related products for all winter operating conditions, as well as a variety of Car and Truck Wash items for year round all weather use are always in stock. 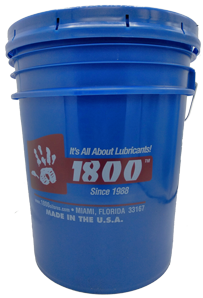 1800-Oils-R-Us carries a complete line of Lubricants and Greases designed exclusively for industrial applications. 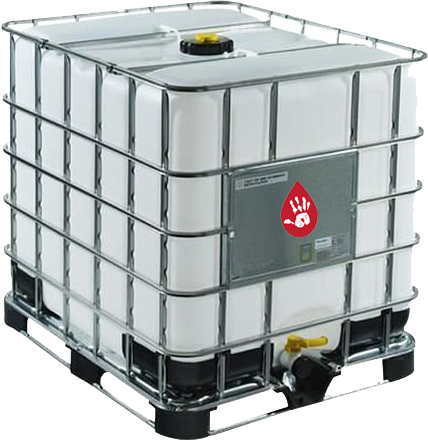 They include Industrial Synthetic Lubricants for the most demanding applications. These products enable greater efficiency from sophisticated, sensitive, and high-tech computerized machinery that many companies operate today. Such equipment utilizes products such as Cutting Fluids that are available in both Sulphurated and Soluble requirements and in a variety of grades. 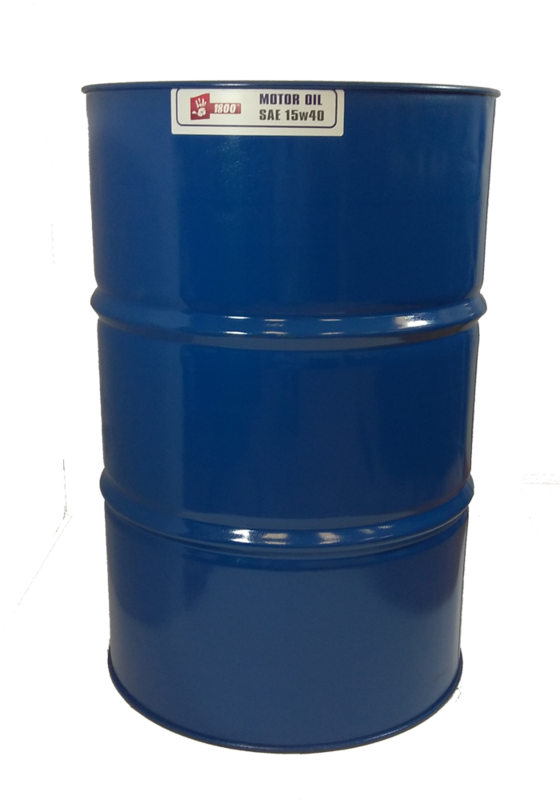 1800-Oils-R-Us also offers a new line of Bio-Degradable Hydraulic Oil that not only meets all requirements of regular Hydraulic Oil (with anti-Wear and rust oxidation inhibitors), but also carries environmentally safe credentials. It is distinctly dyed blue allowing the ability to detect leaks in hydraulic systems.